Double the taste, double dose of protein! Dual-layer bar is a delicious blend of milk chocolate. 30% of the protein content helps build a solid, dry basis. 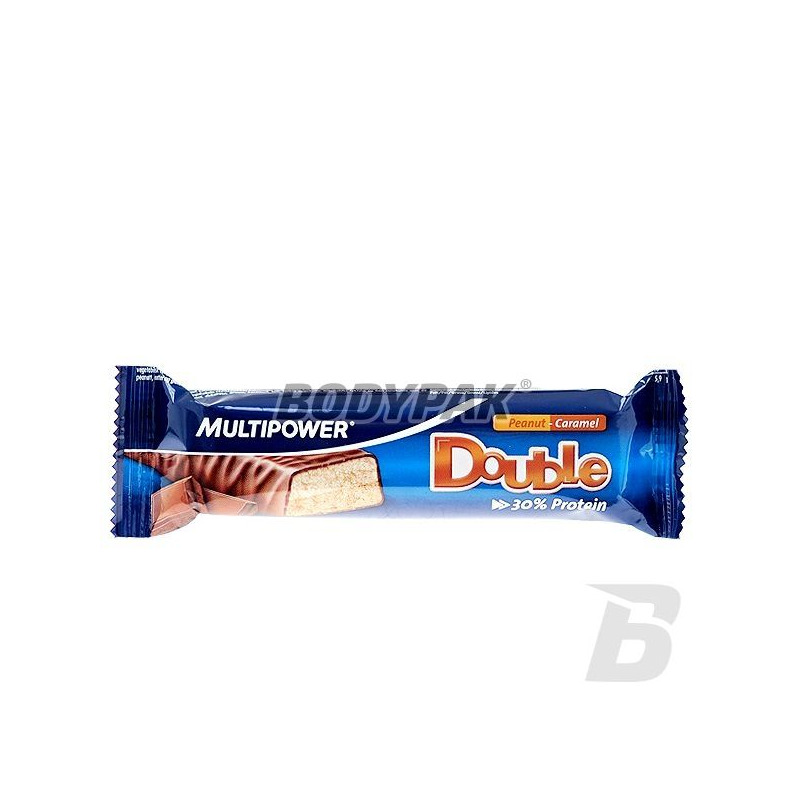 Multipower Double Protein is a high quality bar, which is an ideal snack and variety to the monotonous diet. If you are you need for a candy bar, make sure that characterized the thought and value composition! Bet on the quality and enjoy the taste! 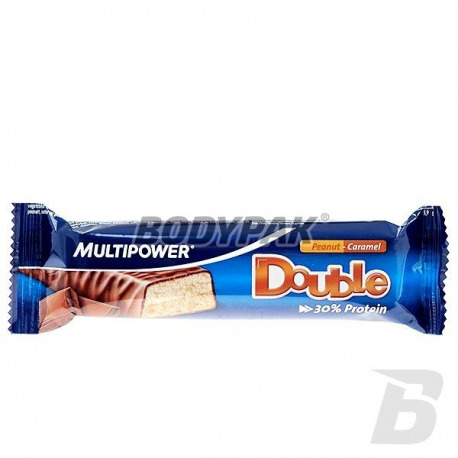 Multipower Double Protein - sensational baton at a good price!